Should I Optimize My Website For Mobile Devices? | TransPacific Software Pvt. Ltd.
Home » Blogs » TPS2015's blog » Should I Optimize My Website For Mobile Devices? Should I Optimize My Website For Mobile Devices? With over a billion smartphones in use around the world, the number of people accessing the internet through these devices has doubled since 2010. Mobile internet usage now represents 10% of the worldwide internet usage. Half of the local searches being performed online are through smartphones which makes it increasingly necessary to have smartphone-optimized content, mobile websites or even responsive web design. A mobile version of your website would give you the advantage of reaching your customers anywhere, instantly. There is no longer the need to sit on the desk for pages to load since mobile adoption rates are overwhelming and would definitely leave you behind if you do not face reality soon. Its time you give a thought to how you website appears on smartphone. Although you may find your exiting website to appear compact on the mobile screen, you may start by optimizing some content such as key information or forms. For a more fulfilling user experience, you could design a mobile website by rebuilding your existing website by creating alternate templates that appear when site is accessed from a mobile device. Depending on your needs it could be a complete website or one with reduced content. 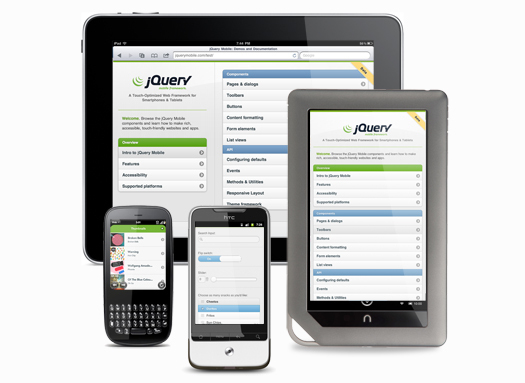 You have to keep in mind that a mobile website has to be simple without too much information clutter. Start by prioritizing content that users need most and keeping important features and structure consistent across the entire site. Make sure the landing page is clean, clear and concise. Mobile screens are way smaller than desktops so make sure you provide an easy scroll experience and navigation with a few touches. The font sizes should be legible enough to avoid zooming in on the screen. There should be a complimentary color palette and a consistent theme throughout all the websites. With the plethora of mobile devices, it would be sad if your beautifully designed mobile device works on one platform and not on the other. Its not only mobile devices that complicated web design, netbooks and tablets have also pushed users to access websites from an increasing array of devices and browsers. The huge spectrum of screen sizes and resolutions along with various browsers has complicated matters. It is impractical to create different versions of a website for different platform in order to respond to users’ needs. This is how responsive web design came into being. In simple words, responsive web design changes its layout based on the size of the browser or device. Technically speaking, in responsive web design the website that functions on all devices has the same set of URLs and each URL delivers the same HTML to all devices. The difference lies in using CSS to change how the web page looks on different devices. Using CSS3 media queries to specify which CSS rules apply; the presentation of the page is altered. 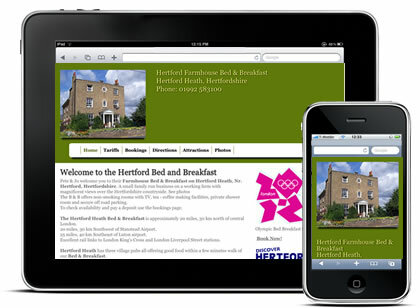 Responsive web design offers advantages such as a single URL and easy indexing of web pages by search engines. How 360° Product images Can do Wonders to your eCommerce sales?